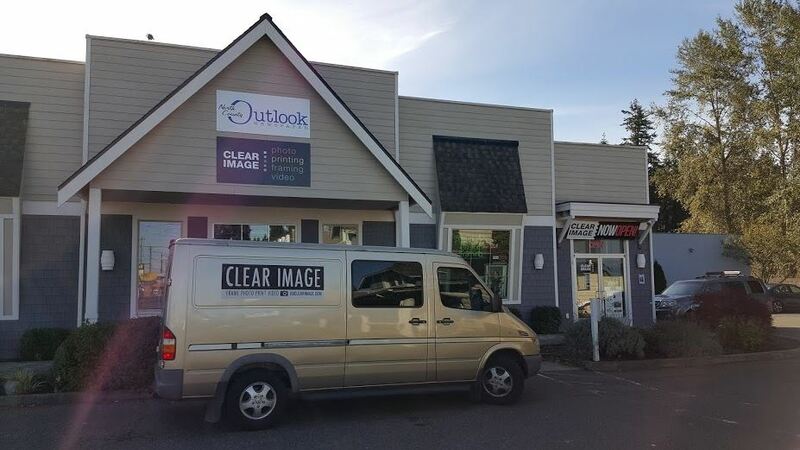 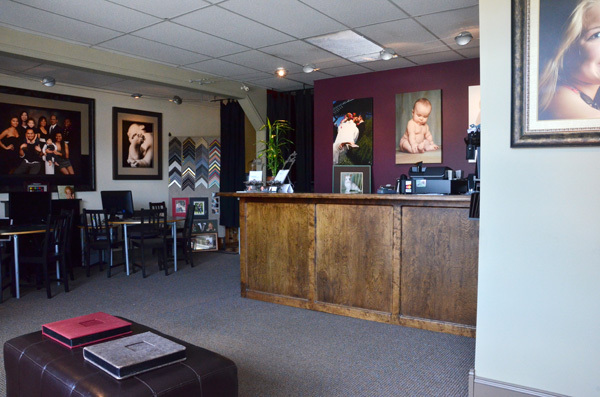 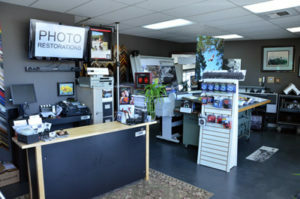 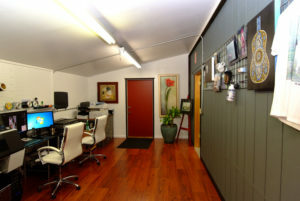 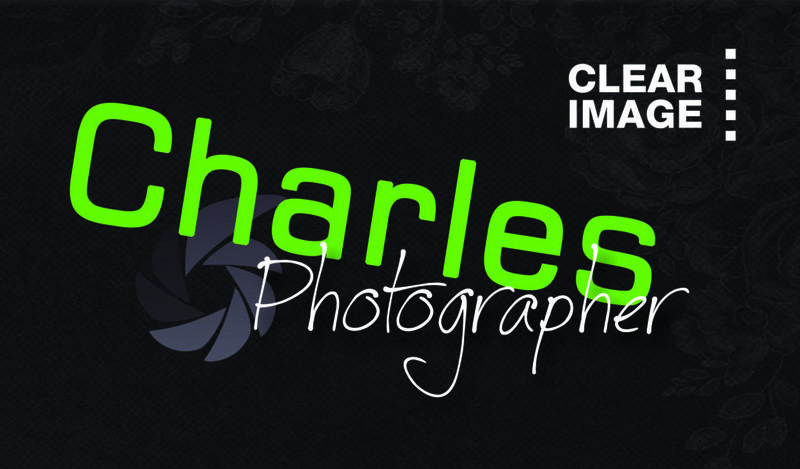 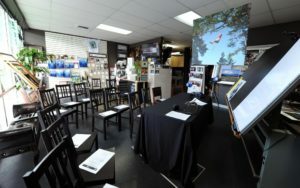 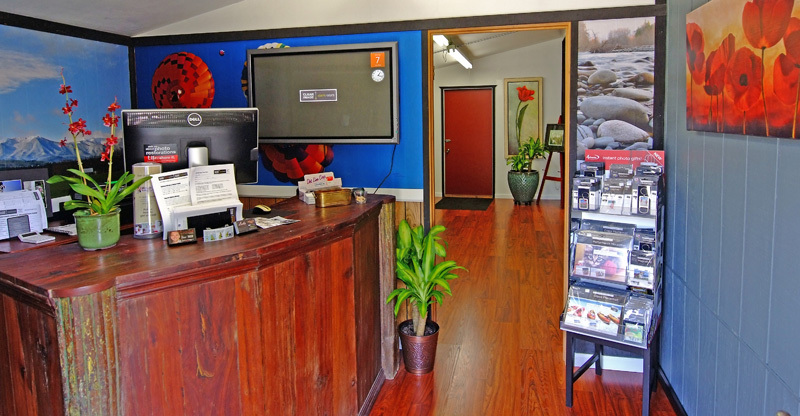 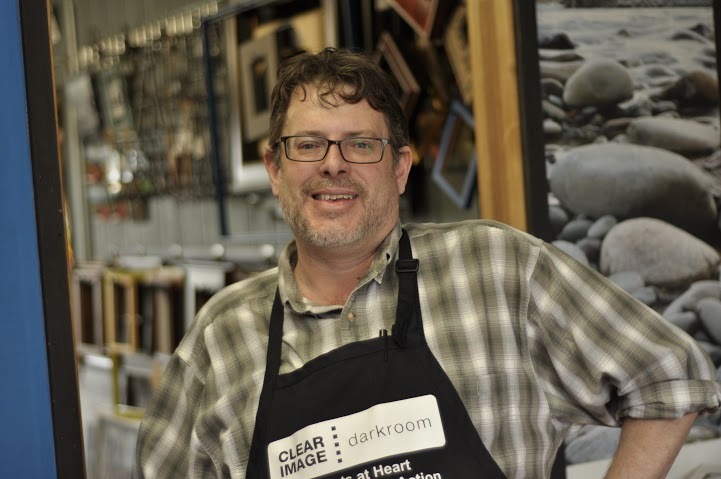 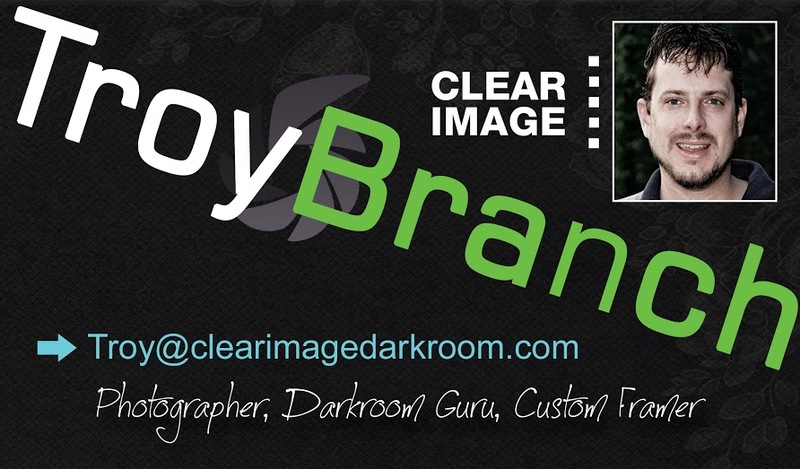 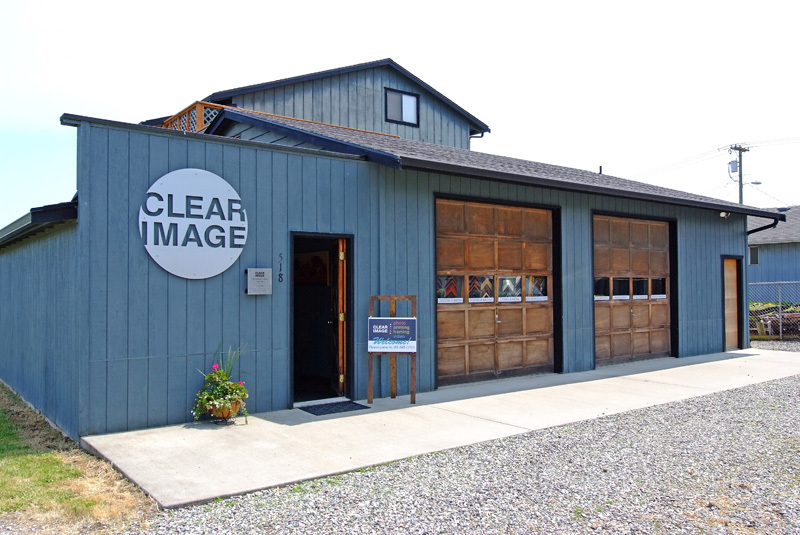 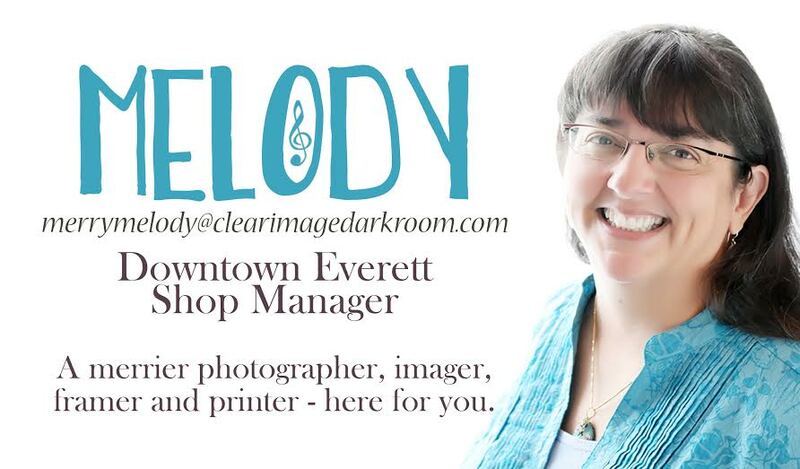 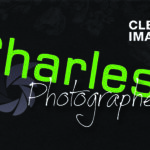 Clear Image is the premier full service photography and imaging company in the Pacific Northwest, since 1988. Thanks for visiting, and we look forward to sharing with you the unique Clear Image experience. 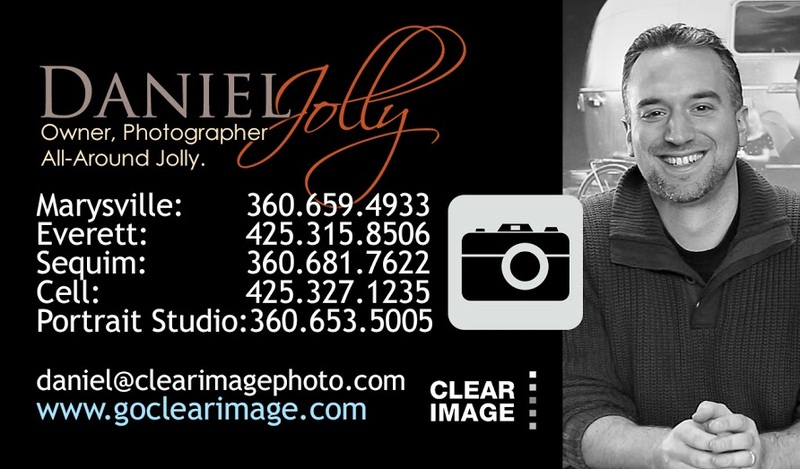 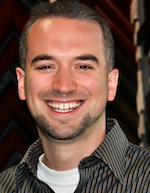 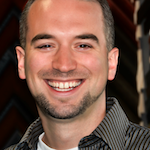 My name is Daniel Jolly, and I have owned Clear Image since the beginning of 2009. 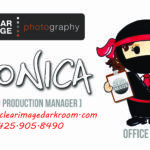 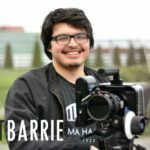 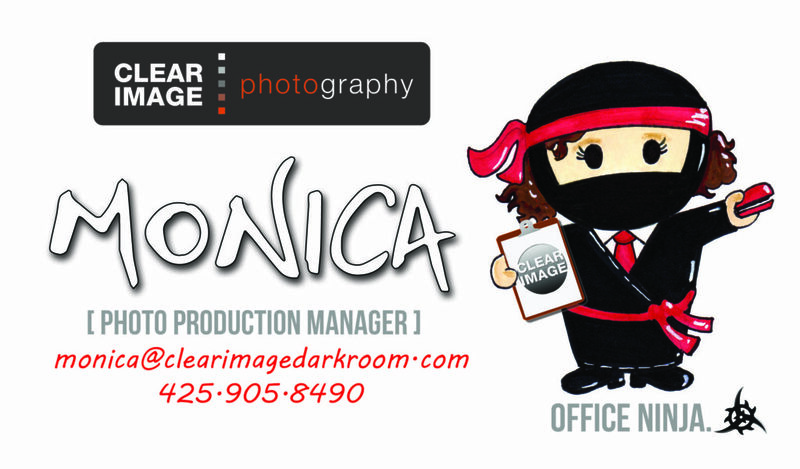 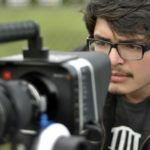 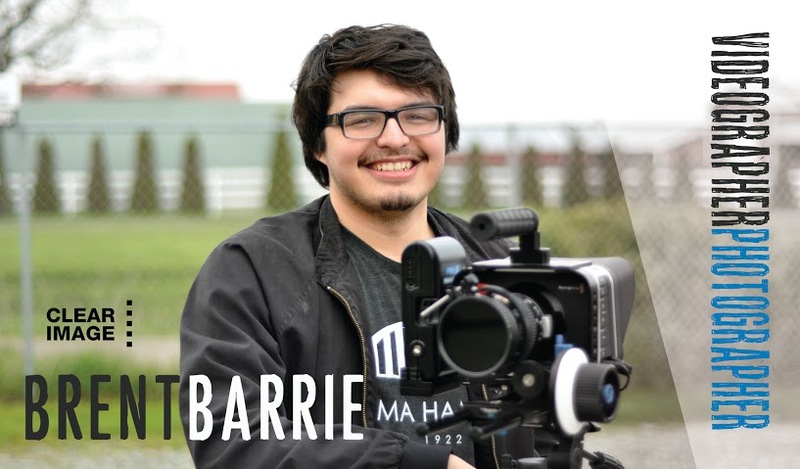 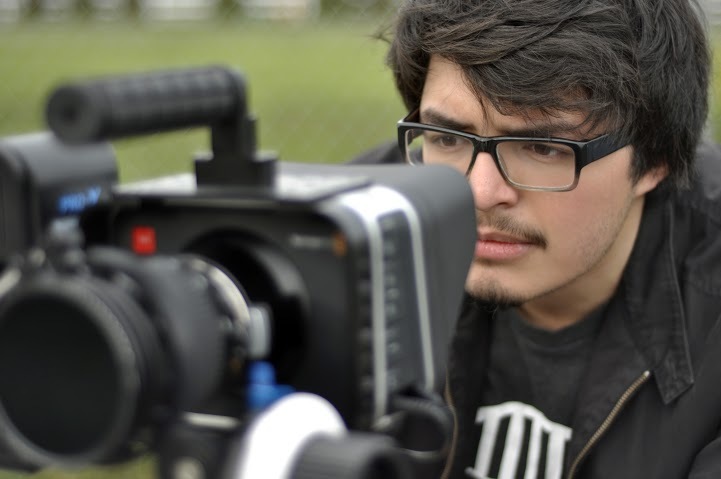 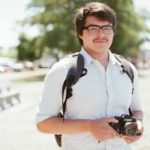 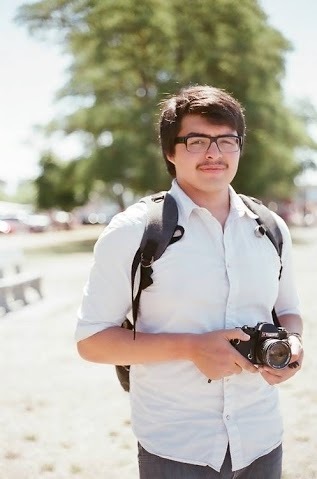 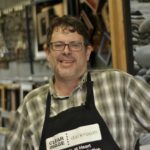 I started working at Clear Image while I was in college studying Photography. 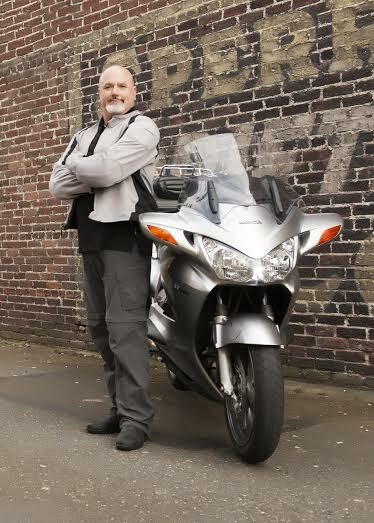 After becoming manager of the Lynnwood lab, my wife and I left the country for our dream of doing Christian Aid work overseas. 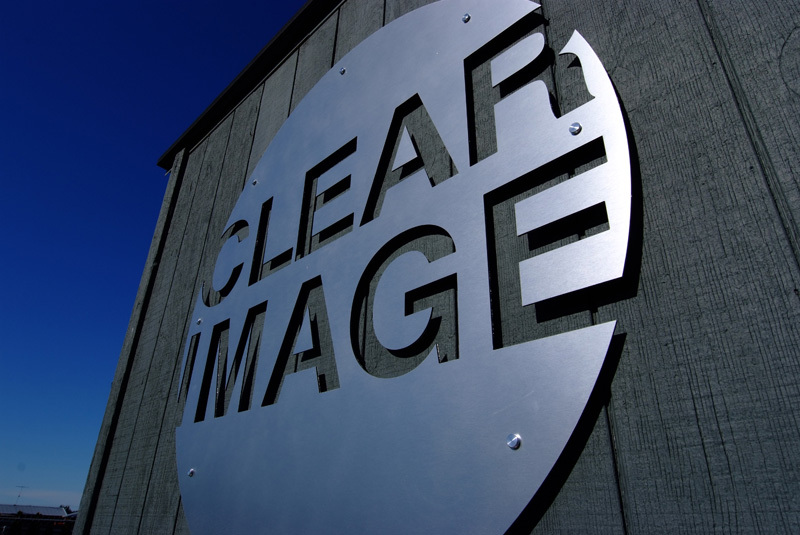 After traveling all over for a couple of years, with a few stops at Clear Image along the way, we settled down for a couple of years working at a hotel in the Turks and Caicos Islands. 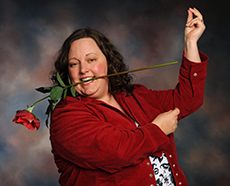 I was the do it all guy performing on the darbuka drum with the local rake and scrape band, BBQ on the beach chef, bartender and server, and menu planner. 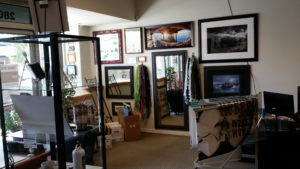 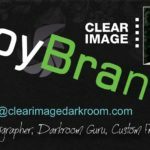 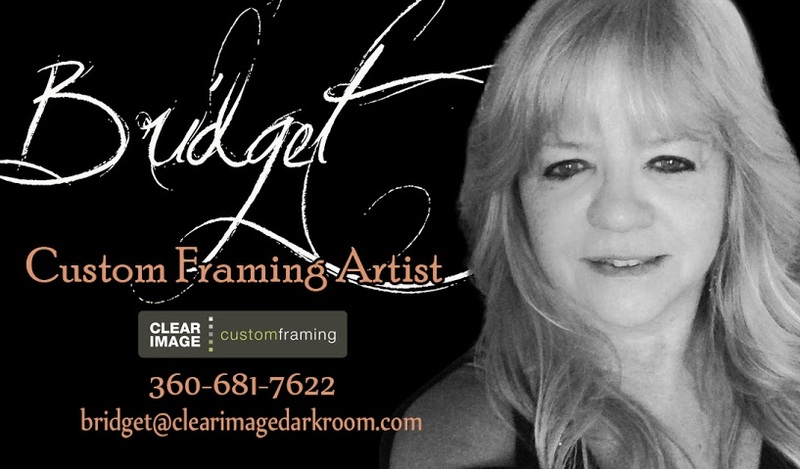 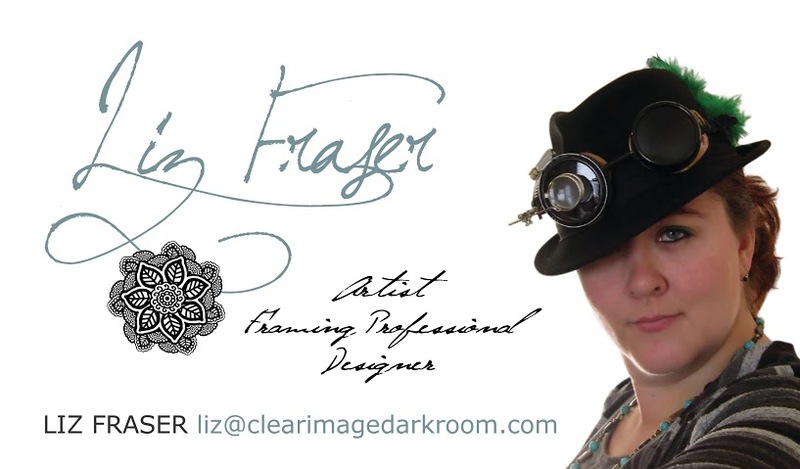 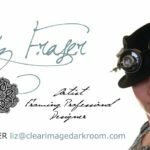 I finally realized my dream of making my passion of photography and my entrepreneurial leanings into a full time business when I had the opportunity to purchase Clear Image in 2009. 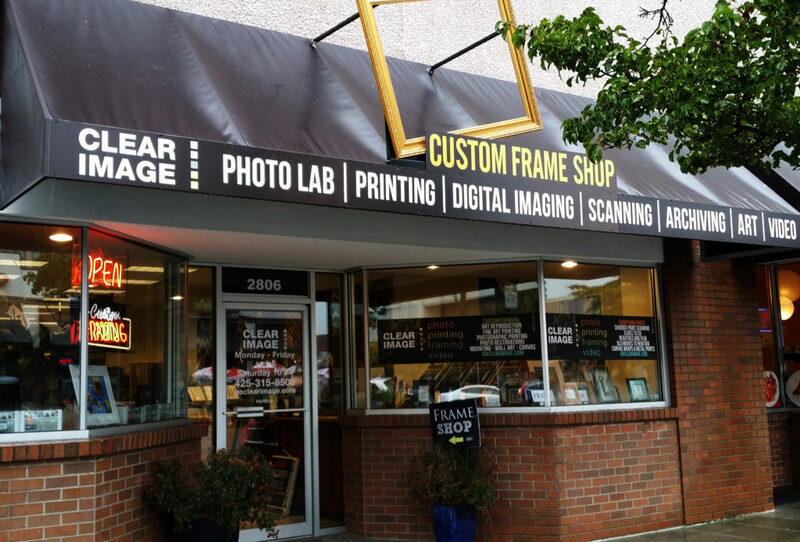 I was very excited to become the new owner but knew it was a tough business to get into, and that changes would have to be made. 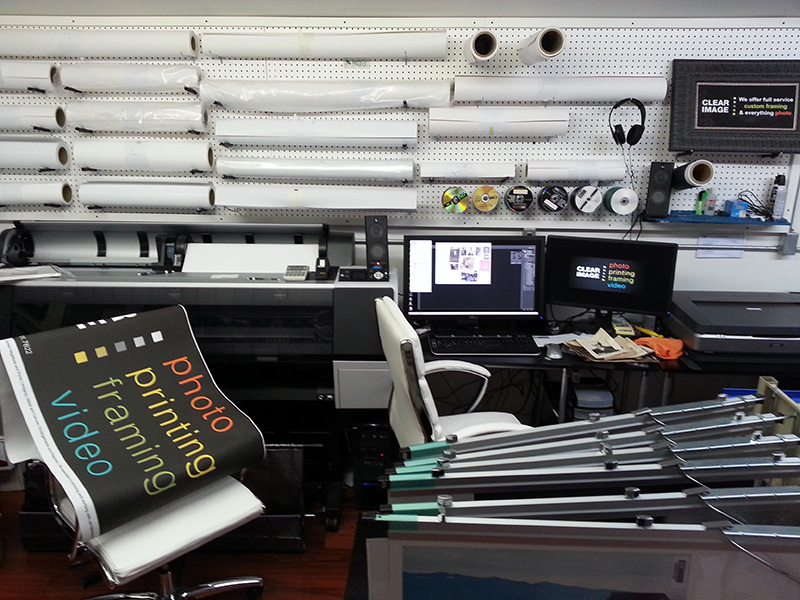 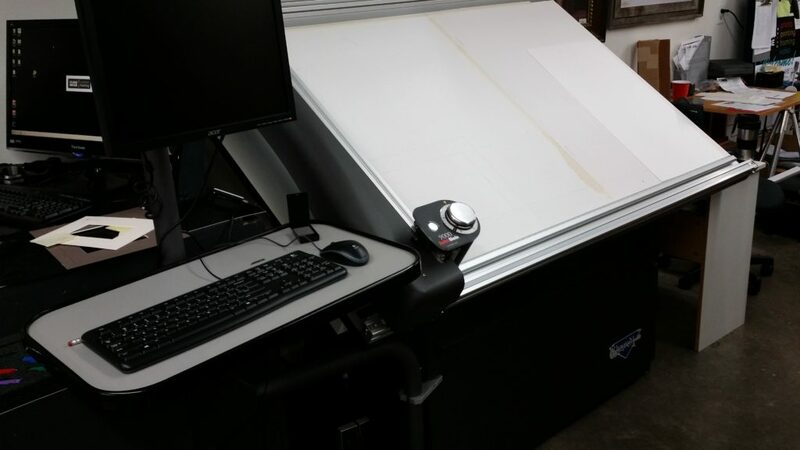 We pride ourselves on “white glove” service…in fact, you might see us handling your negatives and prints with actual white gloves! 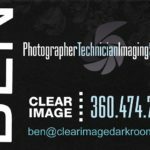 🙂 We are always expanding our services if we feel it would serve you well, or we just plain love it. 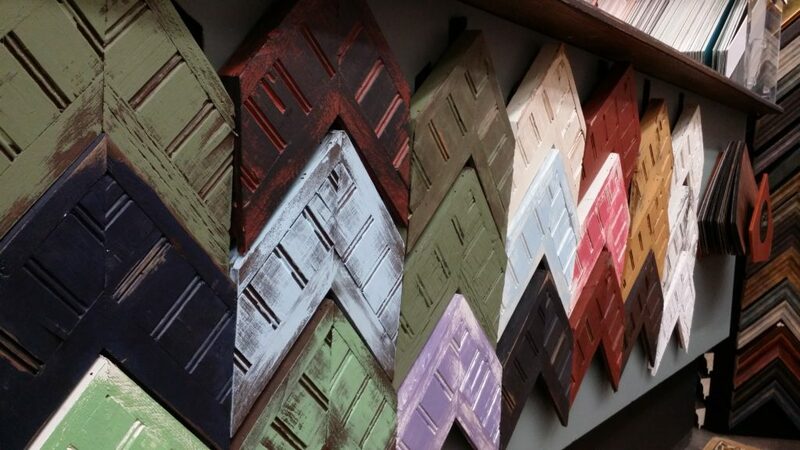 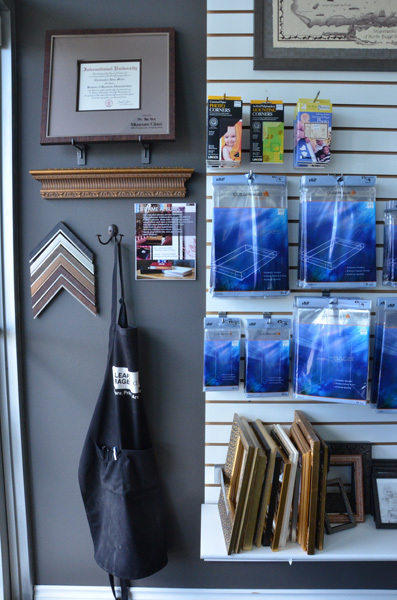 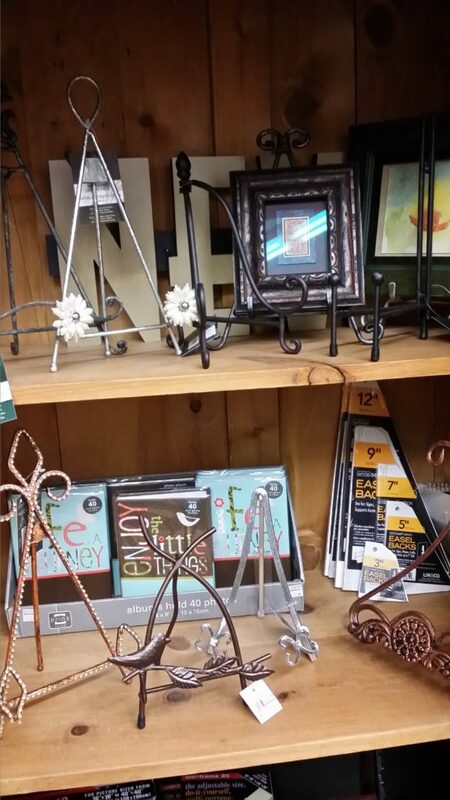 Metal Prints and composites, photo gifts, and cotton papers are some of our newest additions. 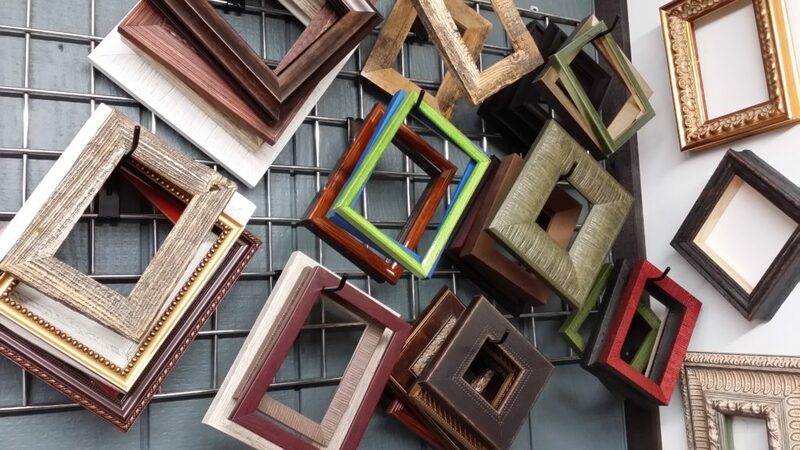 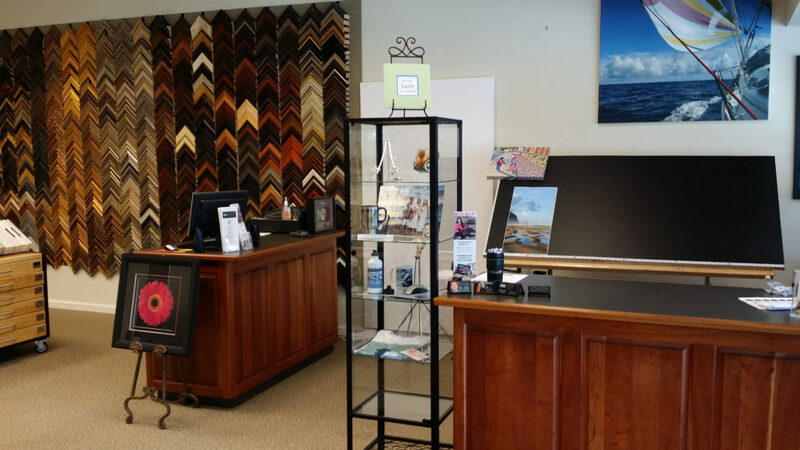 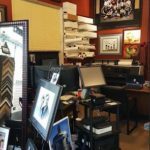 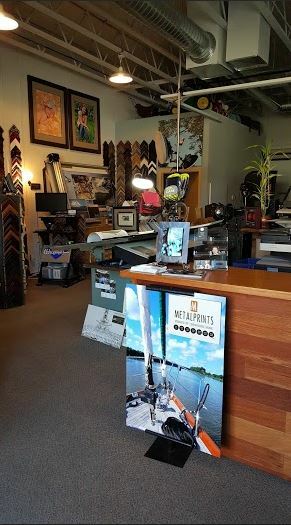 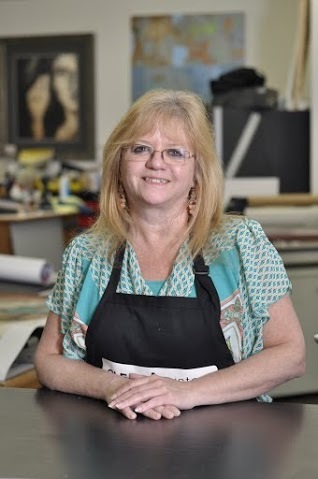 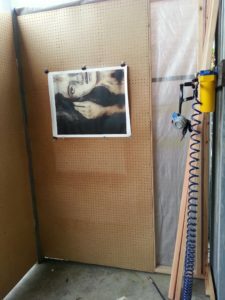 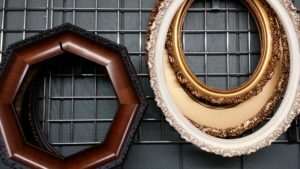 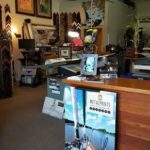 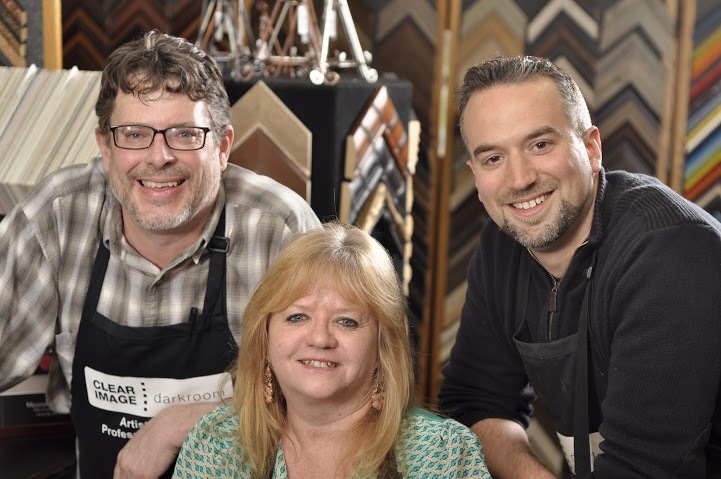 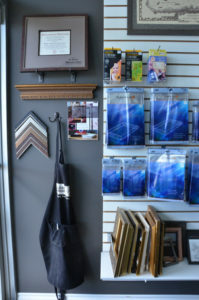 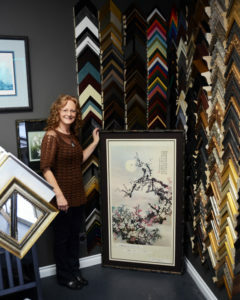 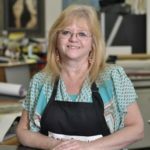 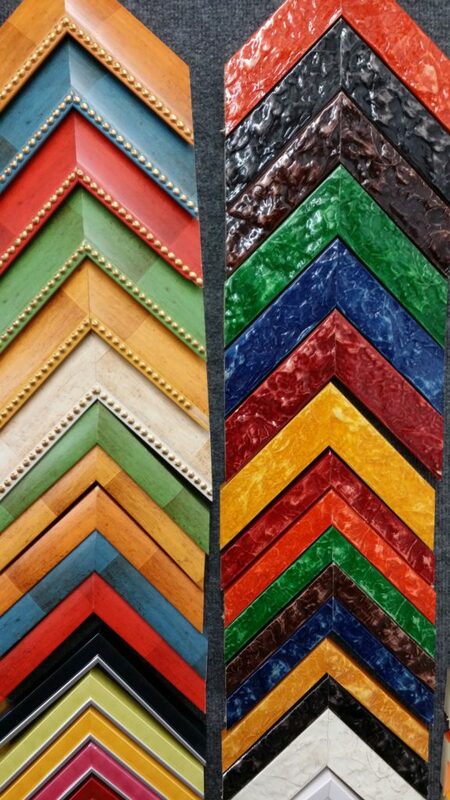 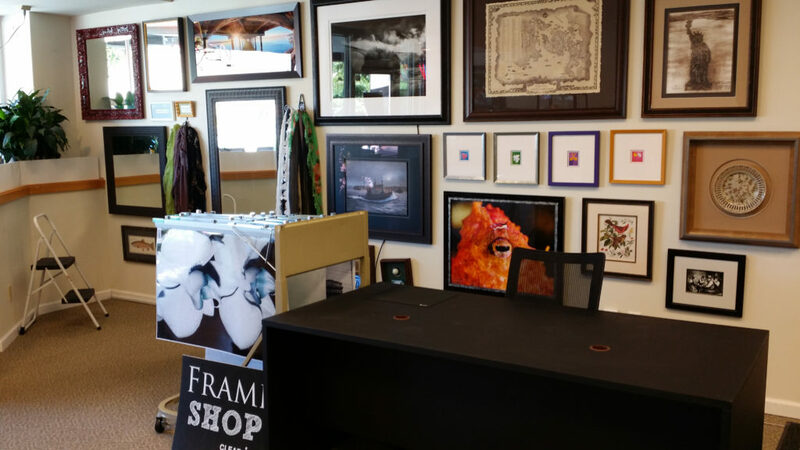 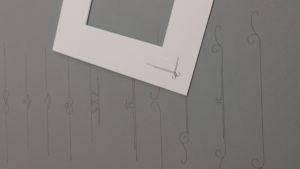 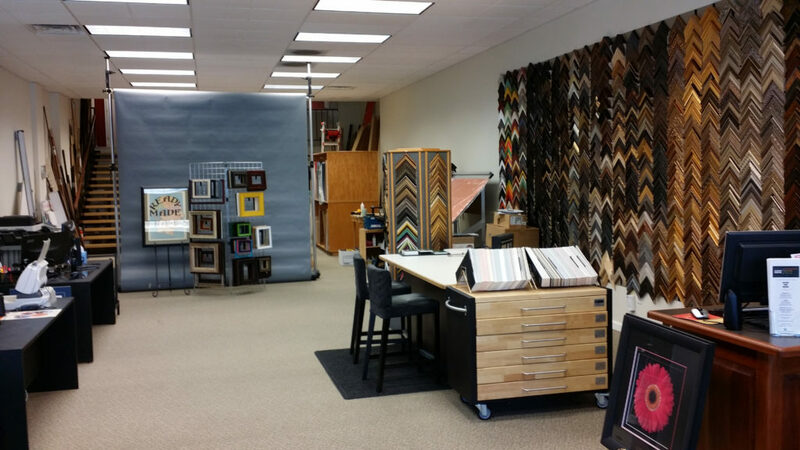 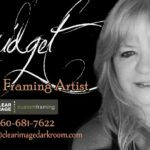 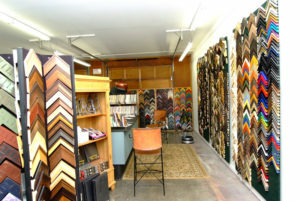 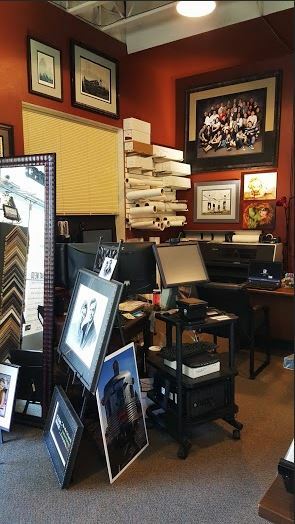 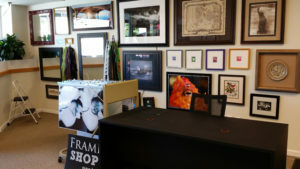 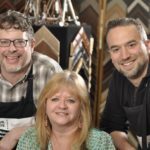 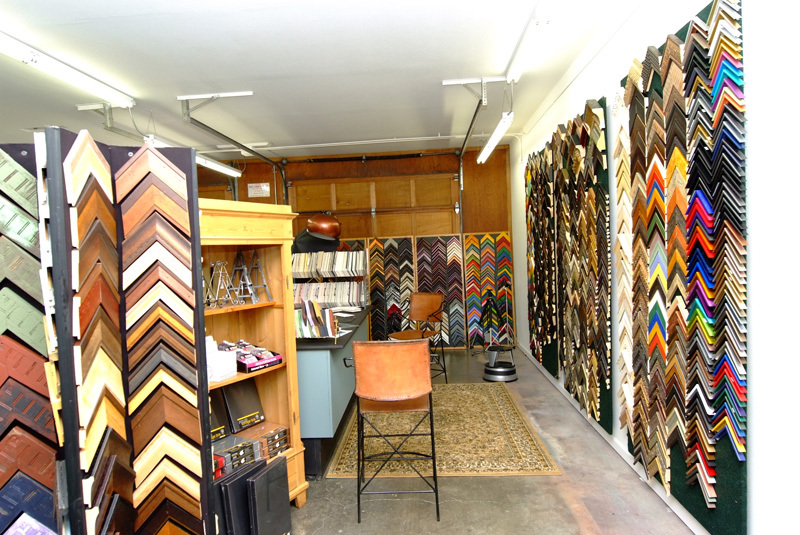 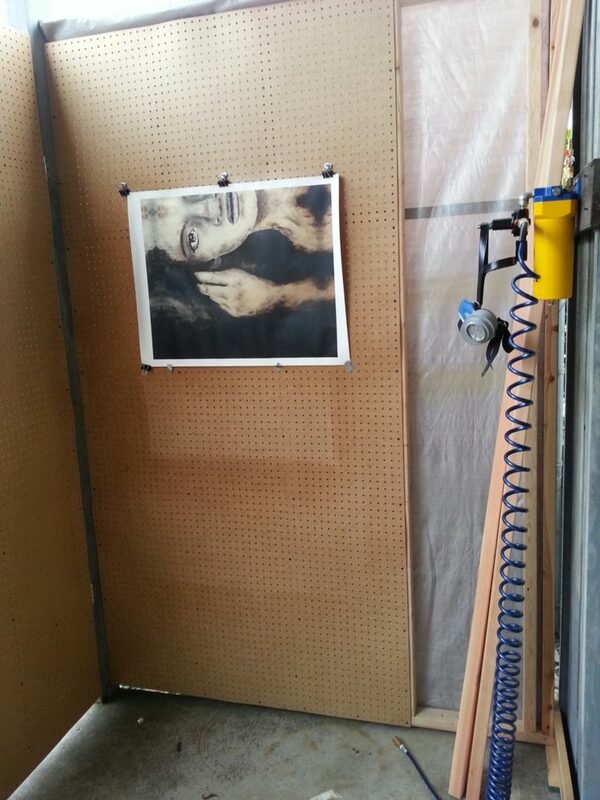 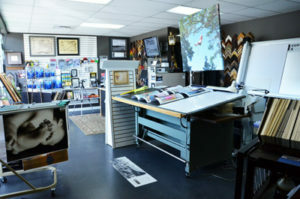 We offer a full range of framing services as well as our photo lab fun like “shoe box” photo scanning service, museum quality canvas wraps, photo restorations, and a ton more. 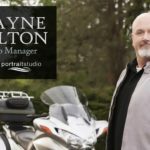 If you spend more than a few minutes on this site, you will know what I mean! 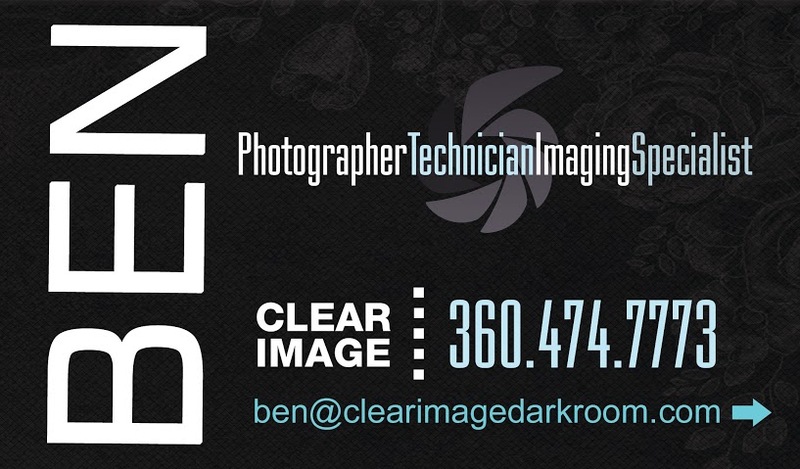 Our tagline is “Artists at Heart, Professionals in Action”…I think that sums up what we strive to be. 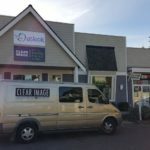 So you know what to look for! 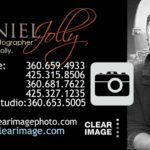 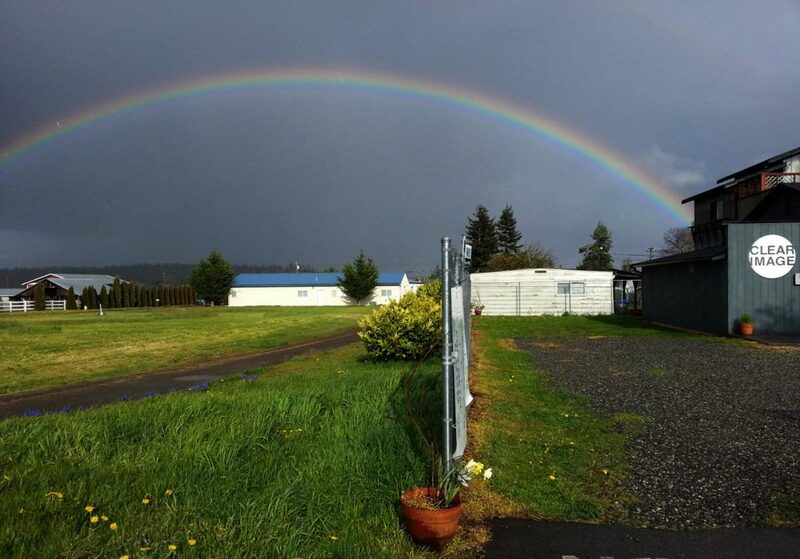 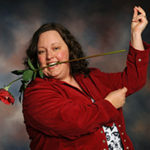 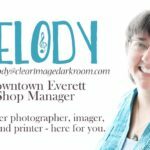 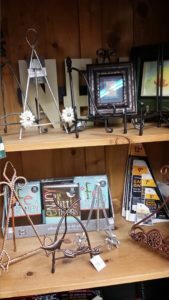 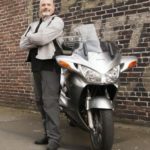 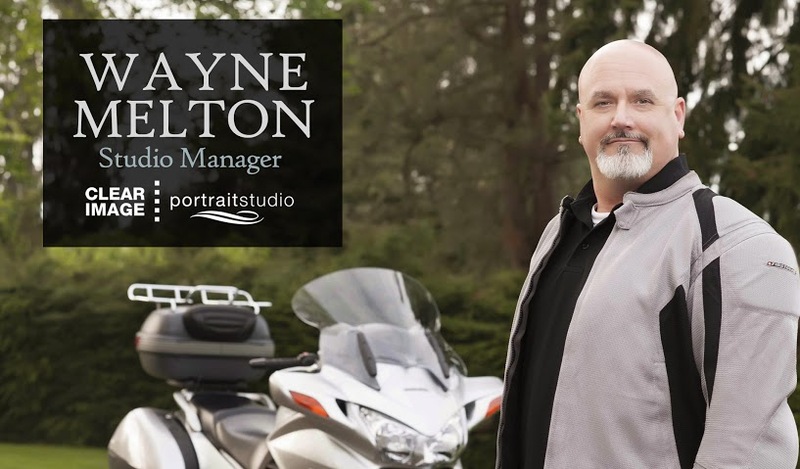 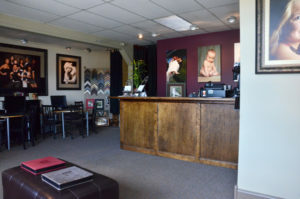 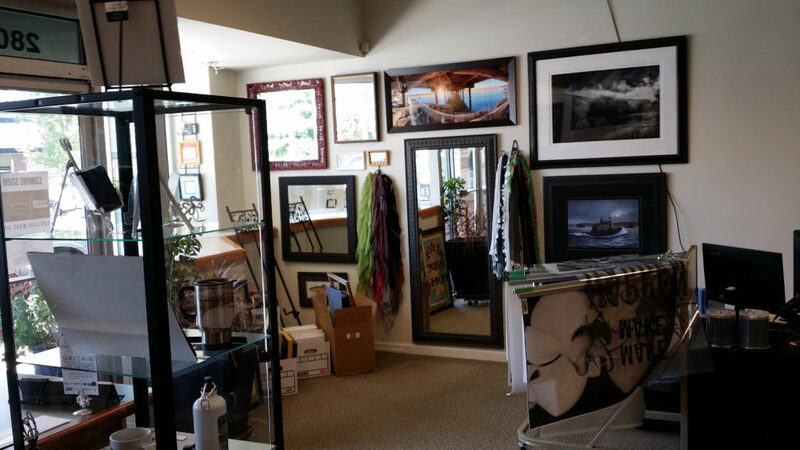 3 locations – in Marysville, Everett and Sequim.